It would be folly to assume that one can always stay at the top of one’s game. Whether it’s about keeping up with your daily workload or your journey toward accomplishing long-term life goals, it’s completely expected that at one time or another you might lose your motivation. If you find yourself feeling like everything is getting to be too much, the best thing to do is to take a break. Take a deep breath and let yourself be for a bit. Commitment to hard work is a necessity when it comes to reaching your goals, but a break from time to time will keep you motivated without burning out. Often, feeling overburdened comes with taking on too much at the same time. While multi-tasking is a way to get more done, it comes with a cost. When you reach the point where you’re unable to keep up with all the tasks assigned to you, take it one step at a time. Finish one thing before moving on to the other. If you’re on the verge of giving up because you can’t find motivation amidst the flurry of emotions you are experiencing, remind yourself what all your hard work is for in the first place. Don’t forget to take care of yourself! In your bid to meet deadlines and attain your goals, you may forget to take care of your body and your mind. Eat healthfully, get some air and take time out for recreational activities you enjoy. Put some tasks above others—know what tasks are expendable and which ones are at the top of the list. 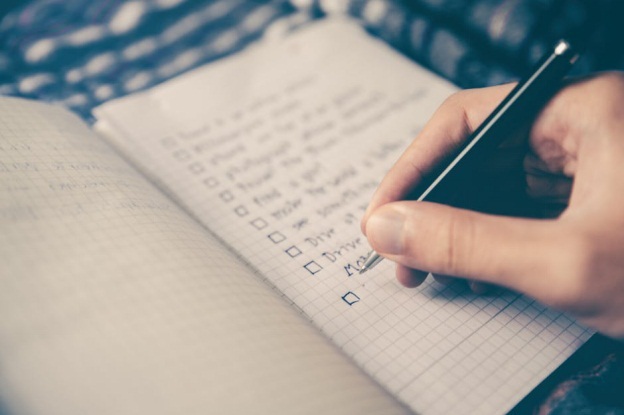 This will help de-clutter your to-do list and make you feel like things are much more manageable, giving you the burst of motivation you need. Bill Wooditch is a motivational keynote speaker who uses his passion and self-conviction to inspire audiences into action. He believes that the key to true success and transformation is the relentless pursuit of your goals, and he can guide you in how to employ strategies to uphold that kind of dedication. He is a keynote speaker for hire—one who is guaranteed to make any occasion a resounding success—so get in touch with us to find out if he’s available for your next event!